Nutrition has a direct impact on health, both in the short and long term. 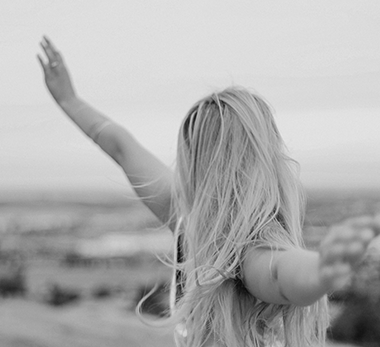 However, everyone is unique and does not necessarily react the same way as another person to the various elements of the diet. The differences can be explained simply by the variations in DNA that affect people’s reaction to the specific nutrients. By knowing which genetic variations people carry, it is now possible to take more informed (appropriate) decisions when choosing what to put on your plate. 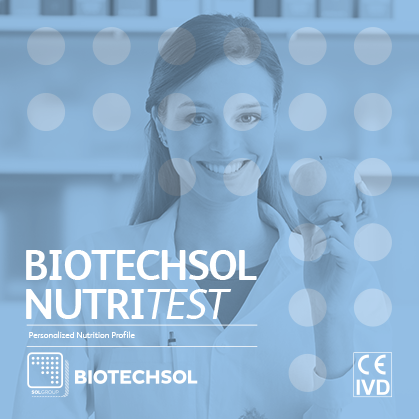 BiotechSol NutriTest allows a personalized analysis of the nutrition profile (personalized nutrition profile analysis) by studying the DNA. Starting from a saliva sample, the DNA is extracted and analyzed. Once the genetic variations have been identified, our experts prepare a personalized report that contains recommendations based on evidence-based scientific research and expert opinions. The sample will be analysed by the experts; they will compile a personalized report that will be sent by email.